Friendship Force of Sacramento - Welcome Brunch for Toronto Ambassadors! Welcome Brunch for Toronto Ambassadors! Mark you calendars! This is our last inbound journey for 2017. 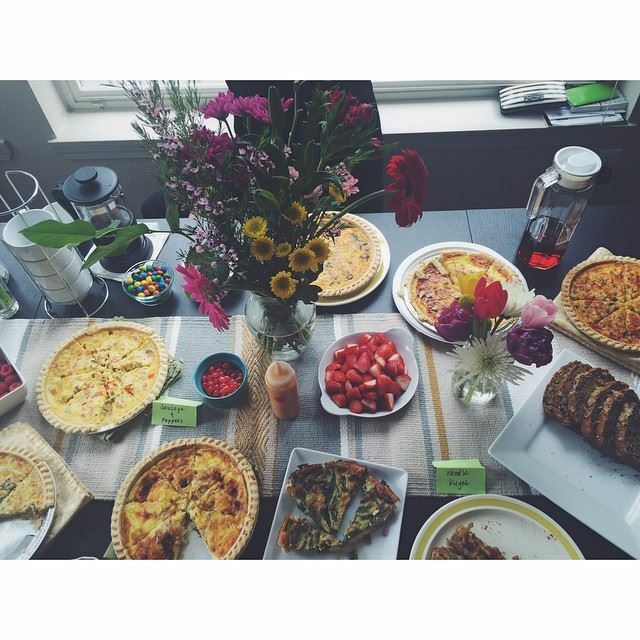 Join us for a potluck brunch to welcome our Toronto Ambassadors. There is no charge to attend, but please sign up soon so we can ensure there is space for everyone. The brunch will be at Sun River Church on Sunrise across from Gold River. There is plenty of free parking and easy access from Hwy 50. We will give a brief presentation to our Ambassadors of what to expect during their time with our club. Please bring something for the brunch potluck to share. We have plenty of pastries, but do need some heartier dishes. Come and meet our neighbors from the North.